The cloud storage service is now generating cash, its CEO says. Not needing to tap investors for funds is a plus, but that should be the norm for a firm worth $10 bln. As long as other startups achieve similar valuations while burning cash, there’s still too much capital around. 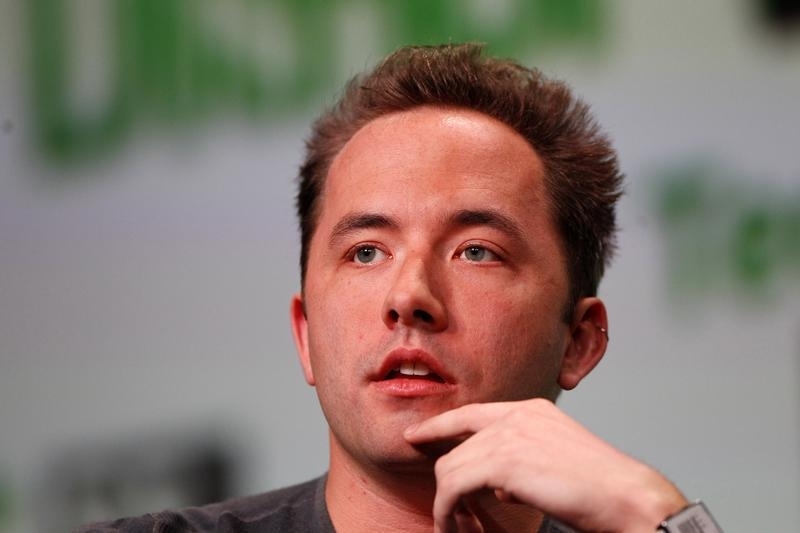 Drew Houston, CEO and Co-Founder of Dropbox in San Francisco, California September 9, 2013. Dropbox Chief Executive Drew Houston said on June 14 that the company is now free cash-flow positive. He was speaking at Bloomberg’s technology conference in San Francisco. The cloud-based storage service was valued at $10 billion in its last funding round in November 2014. Fidelity, an investor in the firm, marked down the value of its Dropbox shares earlier this year.